IMEC has always been at the forefront in offering Spanish instruction for foreigners. 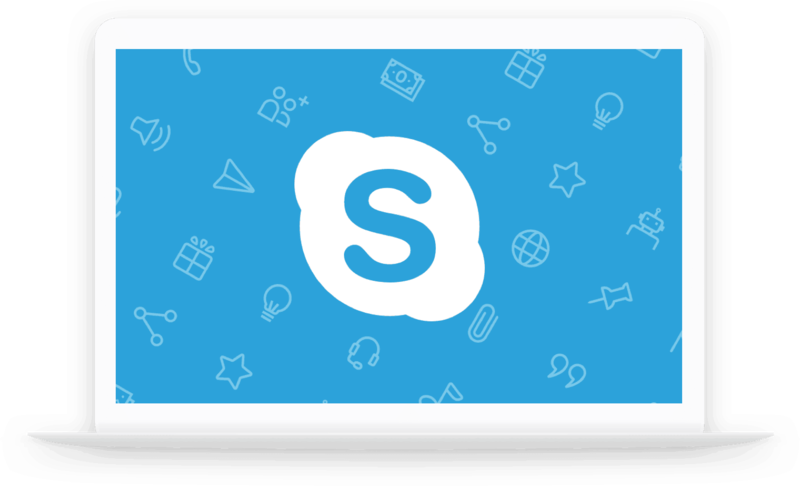 Now, we take advantage of the newest technologies to offer LIVE, personalized, Spanish classes and tutoring in the comfort of your home or office, using Skype. The lessons are completely tailored to the specific needs of each student. Register below for a free 15-minute interview. In this interview we will assess your Spanish level, review your immediate and long-term goals, go over pricing options, and ensure that we have the best Skype connection. It’s our pleasure to offer you this exciting new adventure in learning! Back to real life and days that seem ordinary compared to the wonderful days spent traveling with IMEC friends in Mexico! It was an amazing beautiful trip. Loved every minute of it. I too am missing all of you. Please stay in touch and hope to see you one day again on a trip.